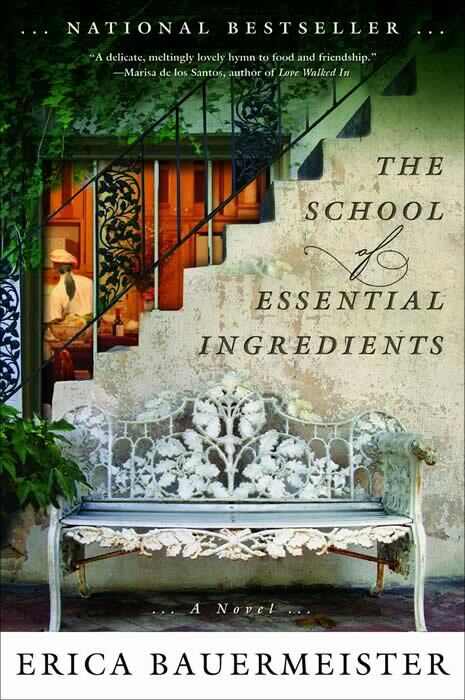 The idea for The School of Essential Ingredients came from a cooking class I took when my family and I returned to Seattle in 1999 after two years in Italy. 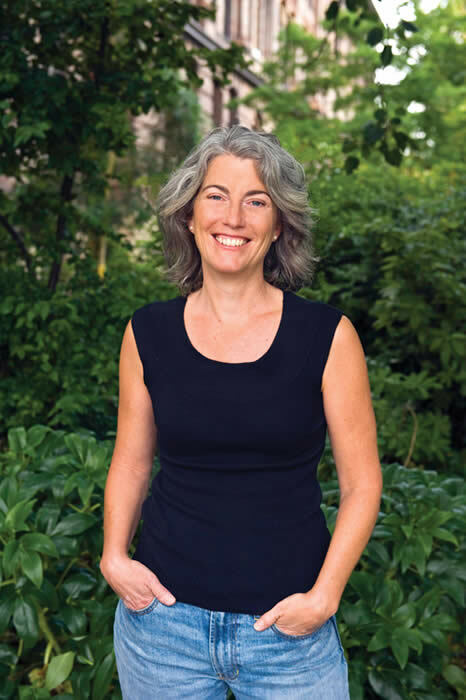 Our experience in Italy had been a revelation; we had transformed from a mother, father and two kids who ate macaroni and cheese from a box into a family who had learned to celebrate the preparation and sharing of even the simplest of meals. Taking the class was my way of continuing that education in the United States, but from the very beginning I found myself even more fascinated by the idea of a group of fictional characters, each with his or her own story, and with the foods that would affect each of them – evoke a memory, prompt a life change, lead to an epiphany. One by one the characters showed up, and soon were coalescing into a class of students who cared about each other and the food they created. In the end, what I hope people take away from my book is that cooking can be a sensual experience that slows down time, but that cooking is also about thinking about other people. When we really cook for other people, we are seeing them – who they are, what will make them happy, excite or comfort them. And when we eat something that has been prepared, beautifully and especially for us, we feel loved, taken care, seen. In the middle of winter, there is nothing more comforting than to walk in the front door to the smell of pasta sauce that has been simmering on a stove for hours. The following recipe is from Tom’s story in the book. Tom is a bit of a mystery to the other characters, who know only that he carries with him a deep and personal sorrow. It is Lillian, the cooking teacher, who instinctively knows that participating in the creation of a pasta sauce from scratch will be one way to help him heal. Note: For best results, use Knorr’s extra-large soft chicken bouillon cubes. Crush the whole tomatoes in a food processor, or chop them finely by hand. In a large sauté pan, heat olive oil on medium-low heat until bubbles form. Crush the half bouillon cube into the oil and mix thoroughly. Add onion and sauté for 2 minutes. Add garlic and sauté until translucent. Add ground sausage, increase heat to medium, and cook until meat is no longer pink. Add milk and simmer until absorbed. (Don’t worry if it looks strange at first; the milk will mellow the wine and make for a wonderful, lush sauce.) Add wine, reduce heat to low, and simmer until wine is absorbed. Add crushed tomatoes, tomato sauce, and salt and pepper to taste. Bring to a boil over high heat. Reduce heat to low and simmer for 1-3 hours, covered if you want a rich, but slightly thinner sauce, uncovered if you want a thicker sauce and the smell to roam through your house. Bring a large pot of water to boil. Cook penne pasta according to package directions, until al dente. Drain pasta and place in a large serving bowl. 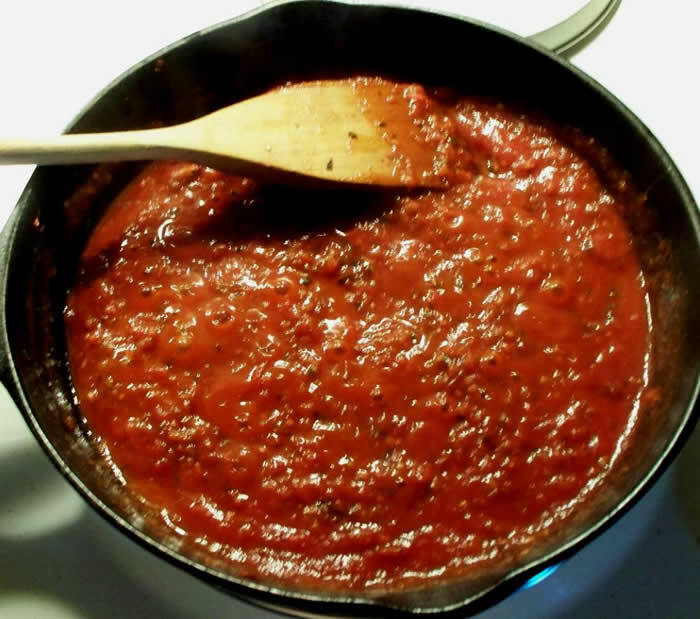 Ladle sauce over pasta; top with grated parmesan cheese if desired, and serve immediately.